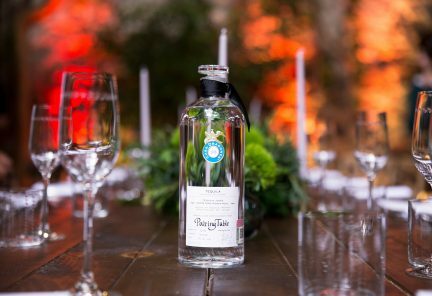 Casa Dragones pays tribute to Mexican gastronomy and craftsmanship with its quality sipping tequila (which, for Canadians, requires going to Mexico to find). Salt. Shoot. Lime. Repeat. Mention the word tequila and that’s the first thing that springs to mind. A beverage to be suffered rather than savoured. 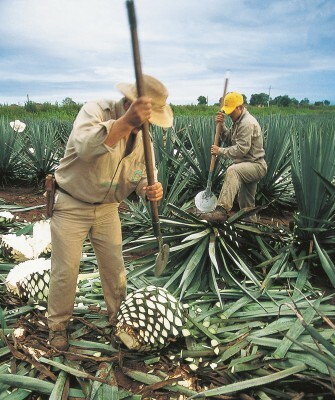 But at Casa Herradura in Guadalajara, Mexico, tequila making is a very fine art. Drinking in bars with George. Rande Gerber, who founded the Gerber Group, spends a lot of time thinking about what a hotel bar means in the 21st century. 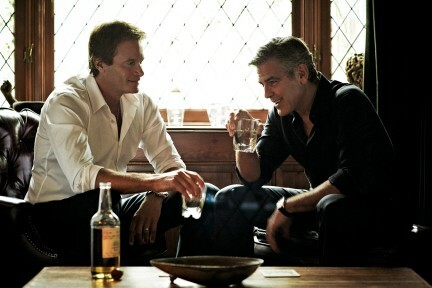 As he launches Casamigos Tequila with his best friend George Clooney, the nightlife entrepreneur opens up about the origins of his new spirit and lists his top spots around the world to enjoy it.